GUELPH, ON (September 20, 2016) – Grain Farmers of Ontario has released its call for research proposals for funding in 2017. 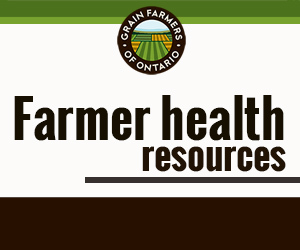 Investment in research is a long-term strategic initiative of Grain Farmers of Ontario. The 2017 call for research proposals will target projects addressing four priority research areas: Agronomy and Production; Weed, Disease & Insect Pests; Breeding & Genetics, and Crop Utilization & Quality. Within these broad priorities, we are also specifically highlighting cover crop, phosphorous management, and crop utilization priorities. The updated 2017 Grain Farmers of Ontario research priorities are available online at gfo.ca/research. Interested researchers must submit the application form found at gfo.ca/research. Applications will be accepted until 4 p.m. on November 30, 2016. 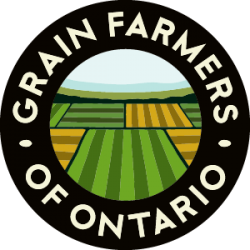 Should researchers have any questions, they are encouraged to contact Grain Farmers of Ontario to discuss their research proposals — contact Natalie DiMeo at ndimeo@gfo.ca or 519-767-4138.